Many months ago, I began a series of posts exploring a sermon Karl Barth preached in Bremen, Germany, in 1935, shortly before he repatriated to his homeland, Switzerland. The National Socialists were consolidating their grip on government and society. The leadership of the official state churches had capitulated to Hitler. After passing the groundbreaking Barmen Declaration (whose principal author was Barth) in 1934, members of the Confessing Church movment were seeking to discern the best path toward faithful opposition. (For some of the backstory, see my first, second, and third posts.) 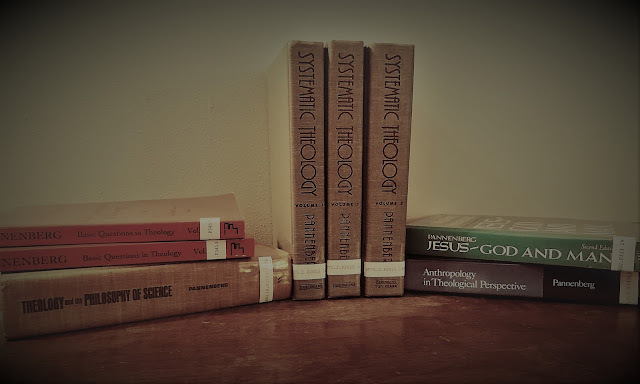 To be honest, I found the whole series kind of daunting, for a variety of reasons, and I put it aside for a while but I have wanted to dive a little more deeply into this text and probe its implications -- for Barth, for his original audience, and for us. The Word in this World: Two Sermons by Karl Barth, trans. Chrisopher Asprey, ed. Kurt I. Johanson (Regent College, 2007). Immediately Jesus made his disciples get into the boat and go before him to the other side, while he sent the multitudes away (v. 22). According to Barth's gloss of this pericope, the disciples are under orders -- orders that they don't even understand and orders that are less than welcome. So too it is with us. 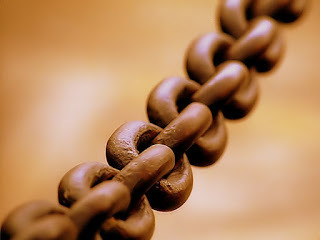 This tells us that the church of Jesus Christ is the place where there is a bond (Bindung) which regulates human activity, a bond which cannot be debated over, which we have not chosen for ourselves, and from which we cannot release ourselves, but on the other hand a bond in which we also have the security and consolation which enable us to go on our on way as we should (p. 46). The word Bindung is etymologically related to the German thelogical term translated as "covenant" (der Bund). For me, this passage evokes Barth's rich theological account of how we are woven into a saving covenant bond with God through Christ and, concommitantly, can meet the world in radical openness, as a people utterly unfettered -- a binding that frees us to embrace and enter the struggles of the world. 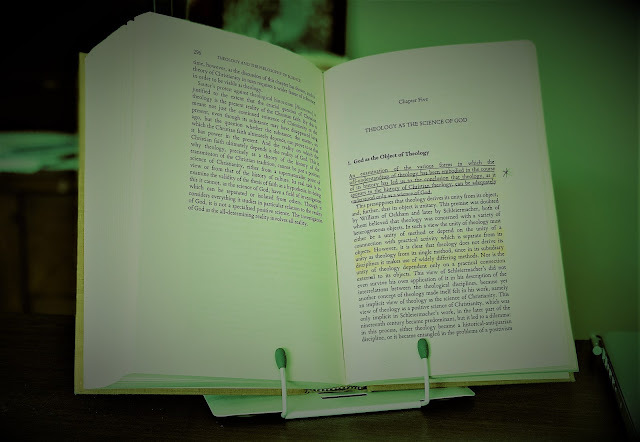 Perhaps the mature covenant theology that we find especially throughout volume IV of The Church Dogmatics is not yet fully formed at this point. Maybe my chain of thought is a bit of a stretch here. But maybe we are seeing seeds that will come to fruition later in Barth's work. Being bound to Jesus Christ alone is not merely a matter of conventional piety; it has ethical and political ramifications. These implications may be beneath the surface in the Bremen sermon, but I believe a careful reading -- a reading that attends to the original context -- can ferret them out. Disciples of Jesus are people who are answerable to Jesus and precisely for that reason answerable to no one else, people who are entirely bound (ganz gebundene), and precisely for that reason and in that bond, free people (ibid.). But what does it mean to be free in this peculiar sort of way? Stay tuned, and we shall see. * Barth's Bremen sermon was published in Fürchte Dich nicht! Predigten aus den Jahren 1934 bis 1948 (Munich, Germany: Chr. Kaiser Verlag, 1949), pp. 18-31.